I’m gonna’ need you to go ahead and fill it up again. This drones for you. What better way to shake off a case of the Monday’s then with a genuine article of American beer, Cream Ale. 10% flaked corn, local wildflower honey added twice to build a little sweet mortar between the grainy bricks. This is quaffable suds, thirsty work if you can get it my friends. Brewed with Paul Odell reppin’ NJHopz. Paul took home the Best of Show crown from this past falls Motown Mash, the largest American Homebrewers Association and Beer Judge Certification Program sanctioned competition in New Jersey. Shared infatuation in lagers lead us to scale up Augenweide, Paul’s recipe, and we were honored to brew alongside him and bask in his bonafide unbridled passion for brewing Lagers. 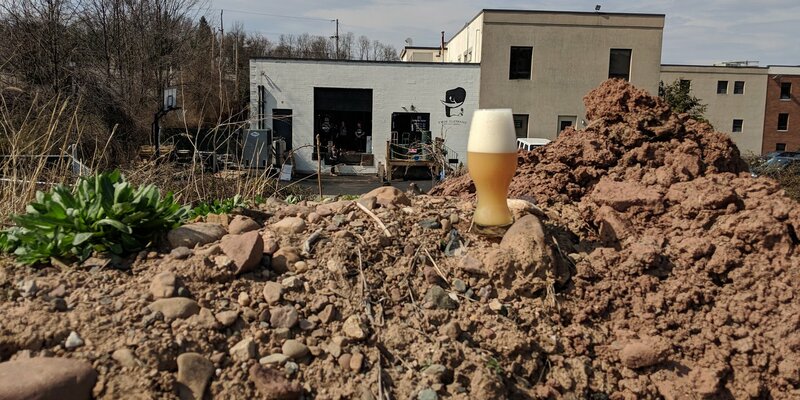 Brewed during the last few bone chilling weeks of the sprawling Winter season and primed for release with the onset of our first few sunny Spring days. Touch larger in ABV than your traditional Helles Kellerbier but every drop as drinkable, smooth, flavorful and delicious! Notes of bready malt, sweet & grainy, lightly floral. Prost and congrats Paul! The looks, the legend...the irresistible waltz advances. The key to winning over your hoppy hearts through the primitive seduction of epicurean suds A milk sugar American IPA assuaged with crystal oats, and an amorous heap of barley flakes and raw oats. Smooth and classy, the pure pleasure of Vic Secret, Waimea and Bru-1 tie up a tropical bow and ease their way into this chewy hoppy conquest. Notes of granola bread, haribo peach, tangelo pulp, clementine dusted brown sugar and citron melon. We cannot stop the gathering clouds. We can, however, drop nebulous hoppy IPAs, so here’s another! And as cloudy days are no match for sunny dispositions let this grassy lemon aspen shortcake brighten your day! Little spelt helps lift the sweet malt tones into a heady mix teeming with notes of lemon peel, pine needles, caramelized pineapple, clean spice bitterness. Beautiful cluster of sweet, grass, resin and fruit. The looks, the legend...the irresistible waltz of the connoisseur. The implication is what it’s all about. This one’s brewed for the Day Man, fighter of the night man. The champion of the sun, master of karate, and friendship, for everyone. DDH of Ekuanot, Simcoe, Citra, Sabro & Cascade throwing notes of mango rind & orange pith. You know what time it is, we zig-zag and zig ‘em again. So spark the charm giver as the hoppy heavens of New England IPA and West Coast hop bitterness collide to put some dip in your hip. The hustle behind the muscle is three types of oats, raw wheat and a jetpack strapped with Citra, CTZ, Southern Cross and Chinook straight blowin’ that endo up in it! Notes of mango hard candy, white grapefruit, fir tips, pineapple with herbal notes. This little haunt is Gizmo, Wasnowski, The Thing in the Crate, Pinhead and whatever shakes outta’ Oogie Boogies sleeves all huddled under the bed. Base of pilsner, oats and spelt give a bright and airy base to highlight a Southern Hemisphere skeleton of Azacca, Rakau, Galaxy & Enigma. Notes are fresh and fruity, cut grass, fresh citrus, and conifer leaves. Our Billet Doux to Saisons. Simple, drinkable, refreshing elegance showcasing the critical agricultural mission of the comb builders and pollen foragers who cooperate for the common good of the hive, the honey bees. We blended in some French Saison yeast to our house strain to twist in some pepper notes to the fruity golden nectar and added local wildflower honey two times. This is harmony in labor, American and Belgian pale malts, German wheat and corn coalesce into collective deliciousness. Dry, sleek and nourishing. Notes of honey, grain and caramel bread, black pepper, crushed apples, plum and apricots, clove and tart wheat. WELL...HOW DID I GET HERE? 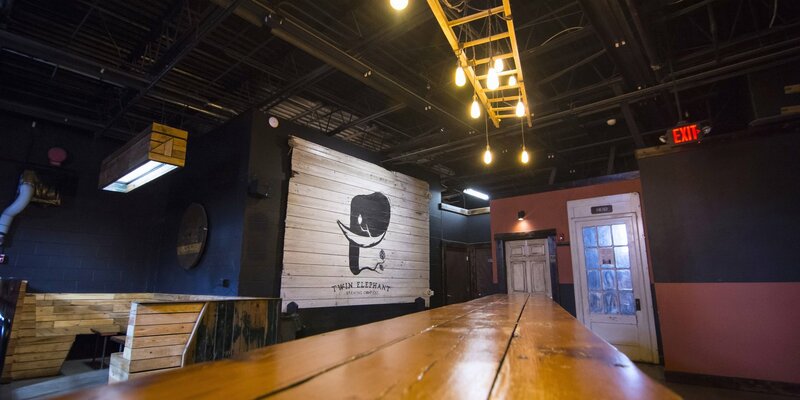 Twin Elephant Brewing Company's vision is to offer an extremely fresh variety of high quality, handcrafted ales and lagers brewed mindfully with locally sourced ingredients when available. Our portfolio of beers are not restricted in style or flavor but will have a decided focus on all the classic styles that we have enjoyed drinking for a decade and a half. 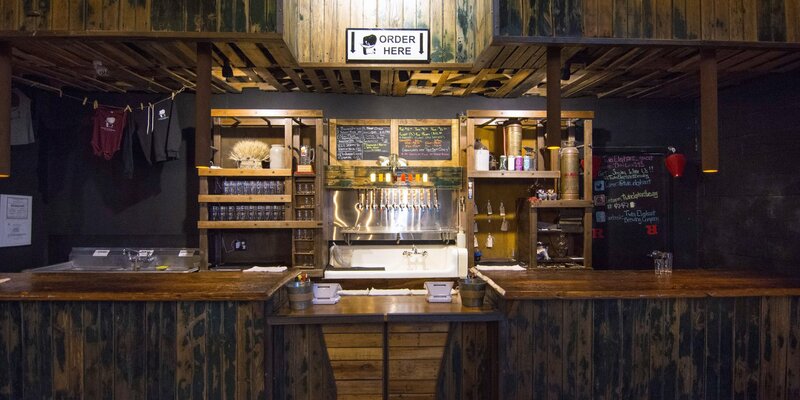 Our vision is for our patrons to enjoy these unique local beers in a relaxing and enjoyable atmosphere that augments their tasting experience and to share their thoughts with each other as well as us so we can continually improve. 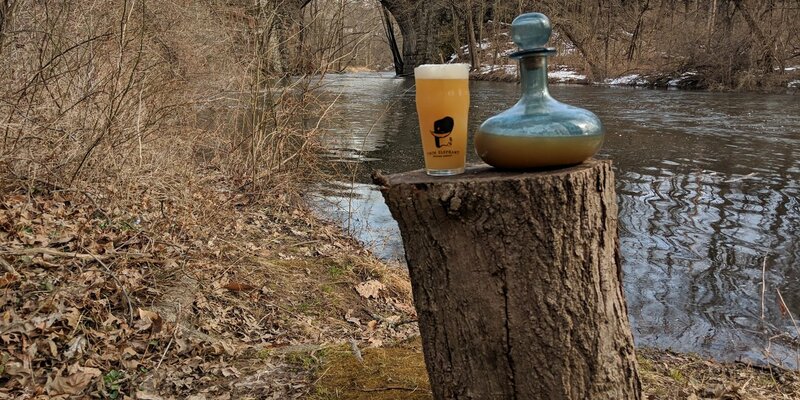 Twin Elephant Brewing Company is founded by three partners with the dream of turning their passion for brewing craft beers into an exciting shared adventure with the local community. 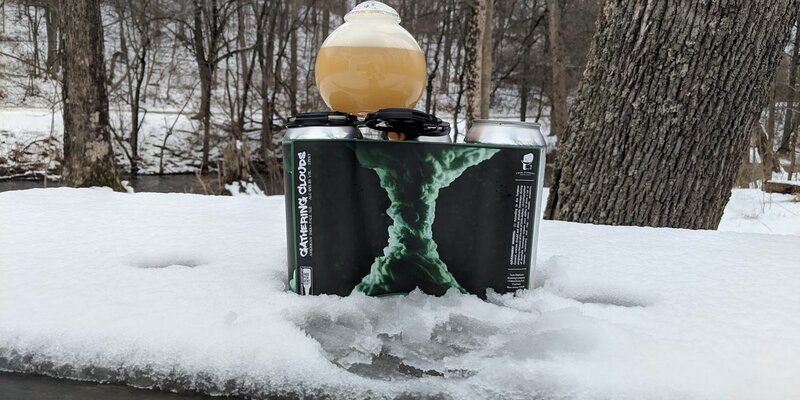 Scott McLuskey & Tim Besecker have been homebrewing together for over 10 years starting, like most folks do, in the garage and for the last 5 years Cindy DeRama has joined the crew with a proclivity for recipe formulation using unique ingredients. Throughout the years we have honed our craft, learning and practicing the artistry and science of brewing. All three of us have entrepreneurial experience through both education and acting as key cogs in several small businesses throughout the years.